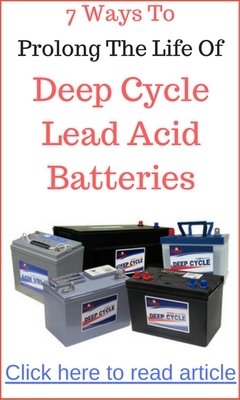 How do you extend the life of your car lead acid battery? It’s simple, you hook it up to a small solar panel. The function of the solar panel is to trickle charge the battery when your car is not in use. The video above shows how to connect a solar panel to your battery. The setup is very messy and disorganized. 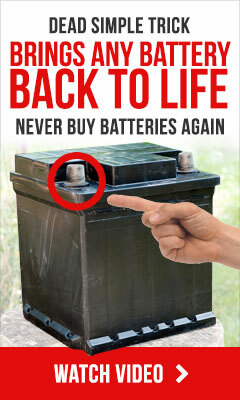 Nonetheless, the idea does extend the life of your car battery. Do you want to know how to save cost on your home solar system battery bank?